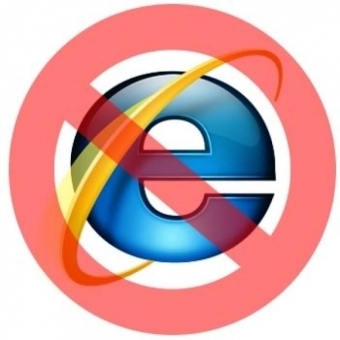 Major security flaw leaves Internet Explorer users exposed! On the heels of the ‘ Heartbleed’ bug, another significant issue has popped up for website users. If you’re using Internet Explorer (or IE) to browse the web, it’s time to seriously consider making a change. Because clicking the wrong link could leave you susceptible to a hacker taking over your entire computer! This means someone could be snooping through your photos, files or even stealing your credit card numbers while you’re shopping online. Hackers set up a website that installs ‘malware’ as you visit it. This could be a website that looks legitimate or even a duplicate of a legitimate site. 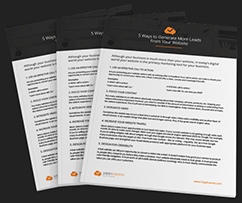 You could be directed there from social media, an email… the list goes on. Here’s the worst part… Currently there is NO FIX available. Microsoft is scrambling to remove the vulnerability, but it’s already too late for some users. If you’re still using Windows XP, you’re completely out of luck. Microsoft stopped supporting Windows XP a few months ago. Your only option is to NEVER use IE again. Install Chrome or Firefox – They’re both FREE and provide better security and a better overall web browsing experience. Upgrade Flash –If you still visit some websites that require Flash Player, make sure you’re using the most recent version. It’s been reported that this is also part of the problem. Only visit websites you know and trust – This isn’t ideal, but until there is a solid fix in place it will give you added security.